Cottage fantastic, super clean, with plenty of seating and well equipped kitchen (plenty of crockery, cutlery etc.). Hotel room 923. Location is fantastic!! Some of the staff spoke English, and are very friendly and polite. Breakfast was good. Lots of activities for the kids to do. Room clean with good bathroom. The pool/slides area was very good, beautiful nearby towns/roads to explore if you have a car. Card accepted in almost every place here. & Great supermarket! Despite the negatives (which are only recommendations to management) , I would bring my family here again and is highly recommended as a cheap holiday. Remember to ask for a balcony with the town view if staying in hotel room. The smile of my daughter who wants to come back again! Саме місце чудове, довго їхати по горам до нього. Це втомлює. Їжа смачна і різноманітна. Територія гарна і велика. В басейні не встигли відпочити. 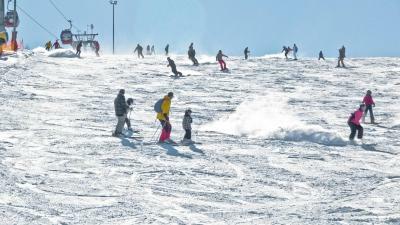 De locatie is ideaal om in zowel Winterberg als Willingen te skiën. Na het skiën lekker ontspannen in het prachtige zwembad. Ideaal park om met de hond te wandelen in de omgeving. De huisjes zijn erg ruim. 2 mooie ruime slaapkamers en ruime woonkamer. Er zitten 2 badkamers in, dat wisten we niet maar dit was wel erg fijn. Het eten op het park is erg lekker Het familierestaurant had onze voorkeur. Wij kwamen voornamelijk om te skien. 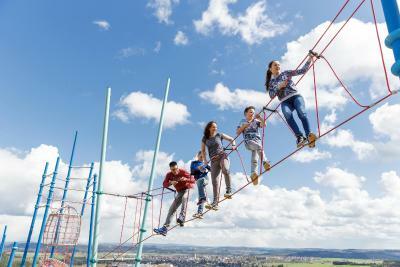 Maar savonds na het skien nog even lekker gezwommen met de kids in het leuke zwembad. Die ganze Anlage war sehr schön und übersichtlich. Das Schwimmbad SUPER!!! Unsere Enckelin hatte viel Spaß!!! Die Kinderprograme waren ok. Probleme mit den Haus waren schnel erledigt! Huisje voor 4 personen is echt ruim. Voor de rest gewoon goed/compleet. 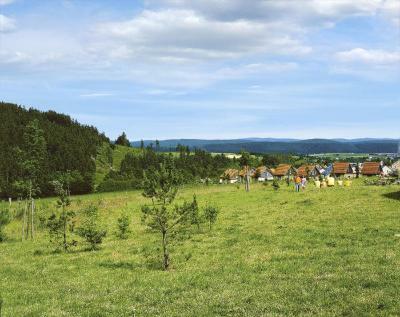 Center Parcs Sauerland Winterberg-Medebach This rating is a reflection of how the property compares to the industry standard when it comes to price, facilities and services available. It's based on a self-evaluation by the property. Use this rating to help choose your stay! 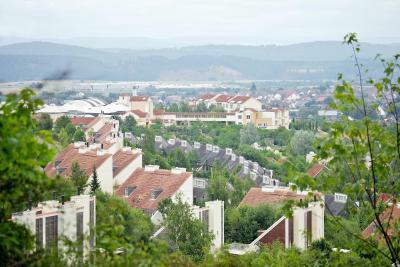 One of our top picks in Medebach.This holiday resort is located in the Upper Sauerland region. 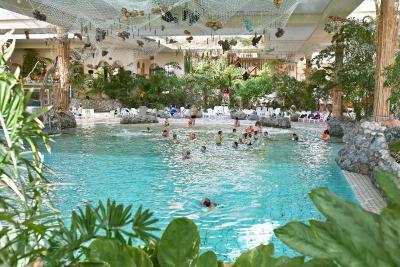 Guests enjoy free use of the Aqua Mundo water park with a wave pool, water slides and water playhouse. WiFi is available in all areas free of charge. 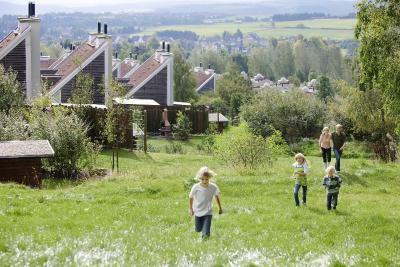 The spacious rooms at Center Parcs Hochsauerland all include a private bathroom and a balcony or terrace. WiFi is available in all areas. 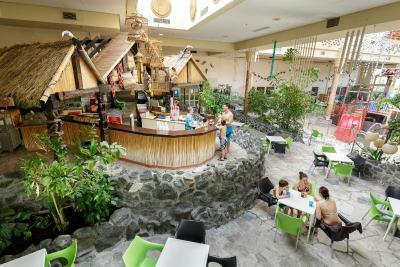 In the Market Dome the property offers 30 minutes WiFi free of charge. After that charges are applicable. 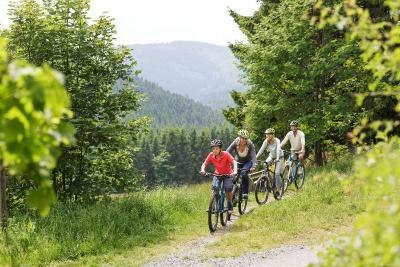 Center Parcs Sauerland is a ideal base for hiking on the Rothaarsteig trail or skiing in the nearby winter sports resorts of Winterberg and Willingen. The covered Market Dome at Center Parcs Hochsauerland offers a Mediterranean atmosphere with its subtropical plants, palm trees and many shops, cafes and restaurants. Guests can enjoy buffet breakfasts and dinners in the Market Restaurant, or pancakes in the Pfannkuchenhaus (pancake house). 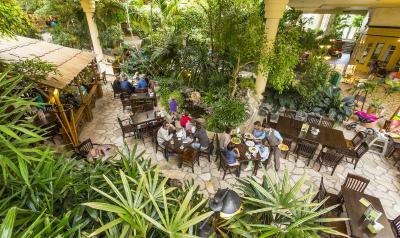 Il Giardino restaurant serves Italian specialties, and the Grill Restaurant is also available to guests. The Market Cafe & Bistro is open all day and guests may choose from a variety of snacks and beverages. 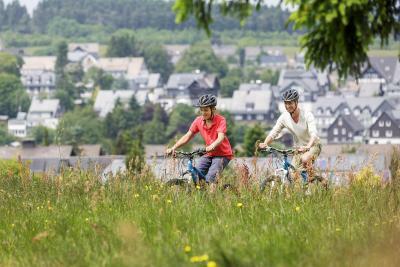 When would you like to stay at Center Parcs Sauerland Winterberg-Medebach? Spacious house featuring 2 bedrooms, 2 bathrooms, a well-equipped kitchen including a dishwasher. Some have 2 floors. Also offering a private terrace with garden furniture. 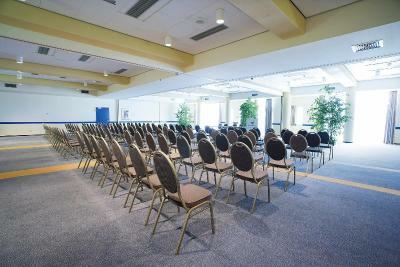 Please be aware that the size, facilities and design may slightly vary between rooms. Pets are allowed in this room category. Fees may apply. Please note there is an additional charge for internet in this holiday home. Spacious house spread over 2 floors featuring 2 bathrooms, a well equipped kitchen including a dishwasher. This villa features 4 bedrooms, 2 bathrooms, a fully-equipped kitchen with a dishwasher, microwave, coffee machine and toaster, and a private terrace and/or balcony with garden. Children's furniture is also provided. This villa has a sofa, kitchen and fireplace. 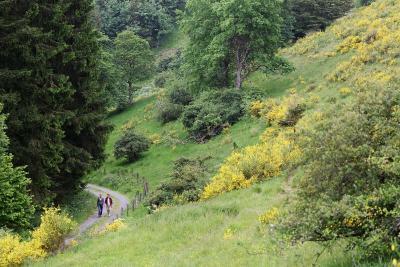 Leave the hustle and bustle of daily life in Center Hochsauerland behind; hike to the top of the highest hill and enjoy the breathtaking view over the Sauerland. 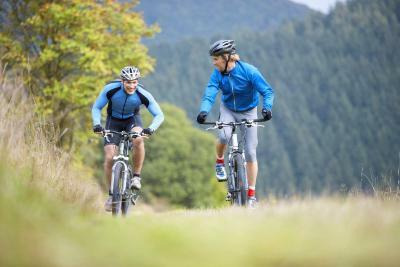 With its hills, it is a paradise for mountain bikers, hikers, Nordic Walkers, and winter sports enthusiasts. 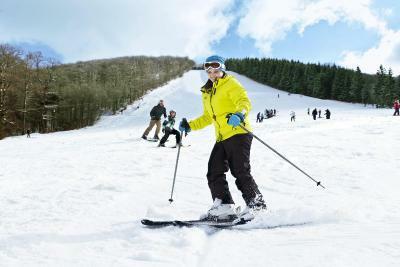 Sauerland is a gorgeous skiing area with the Winterberg and Willingen ski villages. The cottages and hotel rooms are equipped with everything you need. 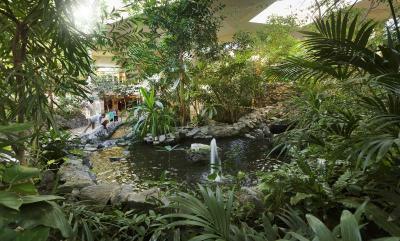 You can walk from your (family) room or suite to all of the indoor facilities without having to step outside. 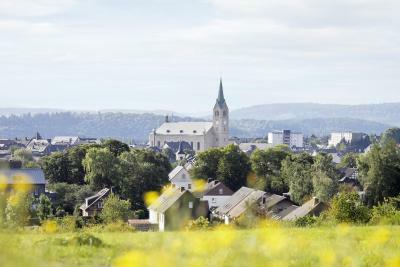 In the winter and summer, Park Hochsauerland is the perfect destination, nestled amongst 1000 hills. 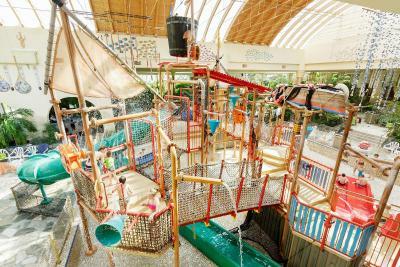 Everyone can enjoy the fun in the waters of the tropical Aqua Mundo and the challenging Water Playhouse. After that, ride down the Crazy River wild water rapids, as well as the rapids in the Lazy River. After all that action, a massage in the Health & Beauty Center is always a good idea. 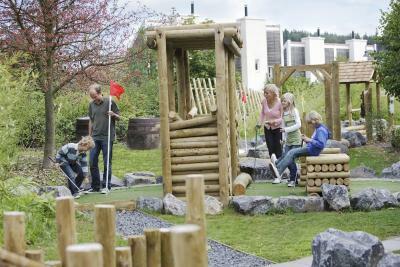 House Rules Center Parcs Sauerland Winterberg-Medebach takes special requests – add in the next step! 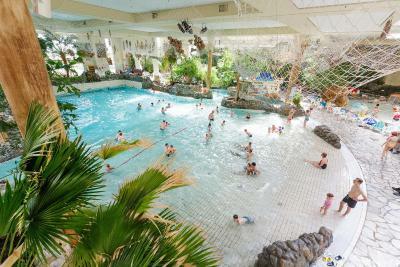 Center Parcs Sauerland Winterberg-Medebach accepts these cards and reserves the right to temporarily hold an amount prior to arrival. Please note that car parking spaces are located a short distance from the accommodations. 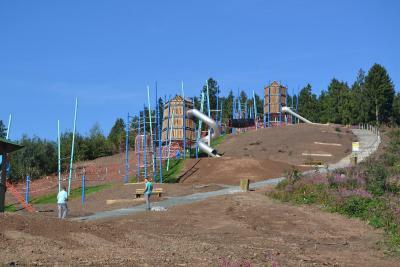 Please inform Center Parcs Sauerland Winterberg-Medebach of your expected arrival time in advance. You can use the Special Requests box when booking, or contact the property directly using the contact details in your confirmation. Parking was almost impossible to find due to many cars taking up double car spaces. The staff was awful. The desk clerk Did not give us instructions for how to open the gate. He didn't answer the buzzer so we had to return to the desk to get let through. Come to find out, he had sent us to the wrong part of the resort for our room. After driving around trying to find the room we went back to the desk (AGAIN) and he said "oh, yeah, that room is over there in the hotel." Then we couldn't get into the hotel parking garage. The staff (same clerk?) rudely told us we needed a ticket - that would have been nice to know before we were sitting at the parking garage gate. Once we finally parked and walked (long way) to the hotel our key would not work to access the hotel outer doors. If not for a nice guest letting us enter through their room, we would have had to return to the desk a third time to get let in. We couldn't leave fast enough. So we ended our stay a day early and checked out the next morning without even stopping for the breakfast we paid for with the room. No refund and no apology. More help required when first arriving such as signage etc, as for a new visitor it took a while to find our hotel room. Lift noise a little loud in room. The Room decor is outdated but ok, and only a few vegetarian options available in the restaurants, but there are other places to eat in the town if you have a car. Also wasn’t aware the sauna was a ‘naked only’ zone, I think guests should be allowed to wear shorts/bikini if they want to. Also It would make sense to have the sauna reception counter at the front rather than at the back. 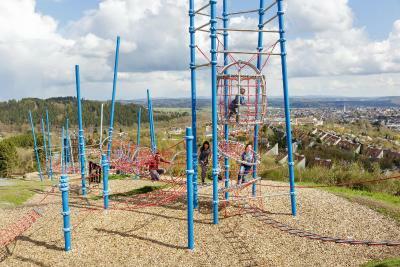 Some of the activities for the kids can work out expensive and most should be free for people staying at the parc.